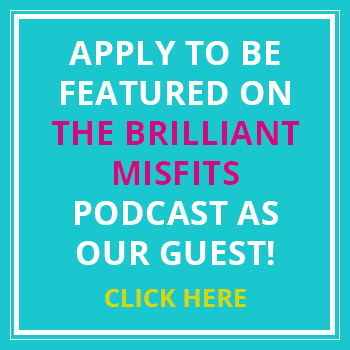 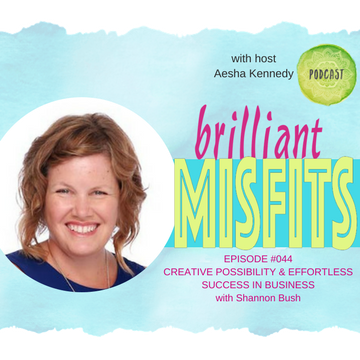 Shannon Bush is the founder of the business Creative Possibility who has a singular purpose – to bring effortless success to business owners by delivering inventive, creative, consistently refined methods in line with each individual client and business she serves. 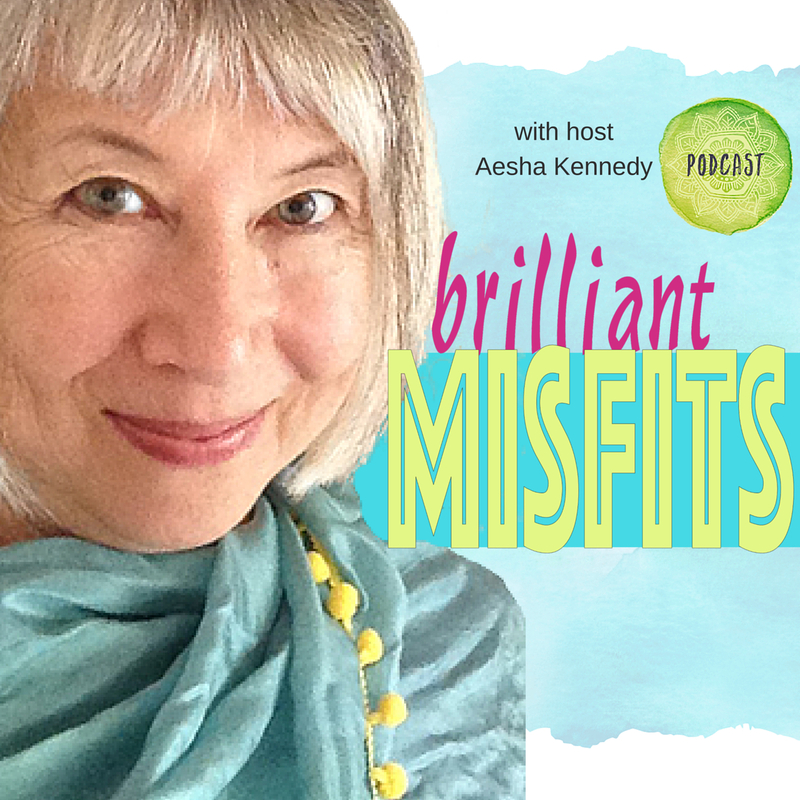 She is a Business Innovator, a Digital magazine designer, and editor. 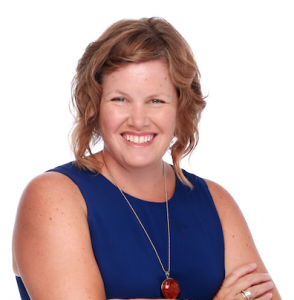 Combining over 20 years of coaching, mentoring, educating and consulting along with a family background of small business machinations gives her a unique method of coaching that is is diverse, inventive, and consistently refined in line with each individual client or business she serves.